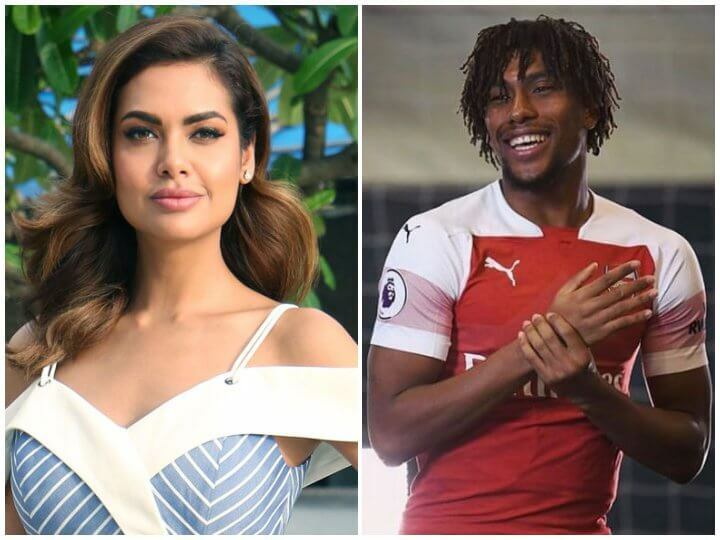 Mumbai: Bollywood actress and Arsenal supporter Esha Gupta has been called out on social media for making racist remarks on Nigerian footballer Alexander Iwobi. 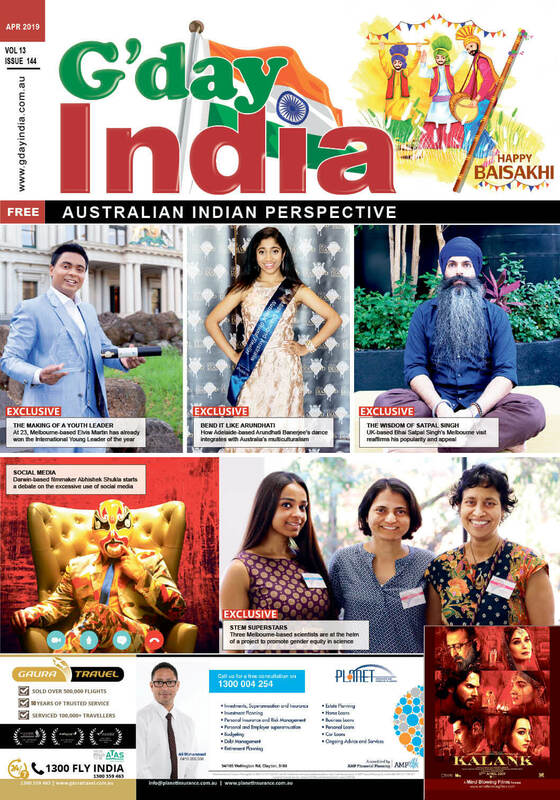 The social media was abuzz as a snapshot of a Whatsapp conversation that Esha shared on her Instagram stories. The conversation criticised Iwobi for his performance.